 Travelling a lot around the world and visited many countries and cities, Board of Directors decided to establish a tour company, named Heritage Mandalay Travels & Tours, which was established on one of the sweetest day of March 2017, based in Mandalay. The company was established by qualified professional Director members, a General manager who has more than twenty years of experience in the tourism industry, tour operators and team members who are eager to communicate with the clients in giving very good customer services of the smokeless industry. Well known for invaluable meaning significantly, Heritage Mandalay, has won the trust of an exclusive and highly customer based.